. 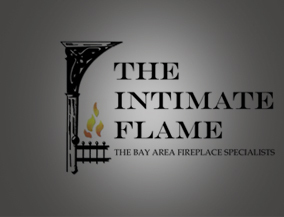 :: The Intimate Flame ::. Come see our inspirational showroom. "Its not the product you purchase, it is where you purchase your product. 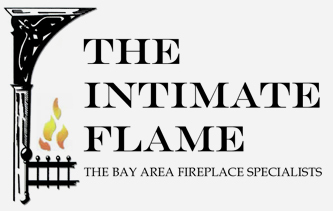 Think about who is going to be your hearth professional for the life of your new or existing product!" "We only use reputable and licensed professionals"